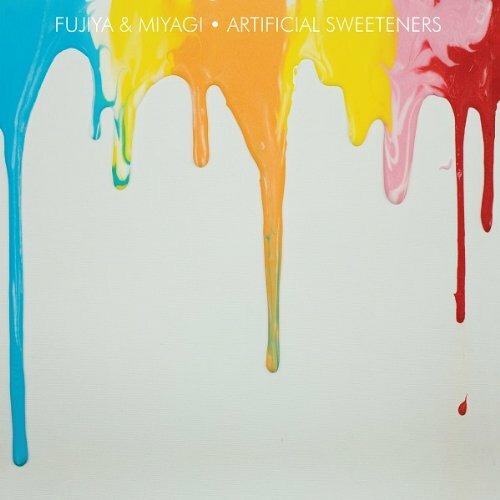 This one-off single is probably as uncomplicatedly disco as Fujiya & Miyagi will ever get. Oddly, this means it sounds like Marilyn Manson in full-on cheesy 80s revival mode having a bash at Iggy Pop's 'Nightclubbing'. Of course, his Hollywood gothness already basically did that already with 'The Dope Show', so maybe this sounds like that song being covered by Depeche Mode in all their "Hello, Barcelona" stadium pomp. Or whatever. Either way, it's a decent but somewhat inessential slice of grouchy, evil-minded synth-pop. 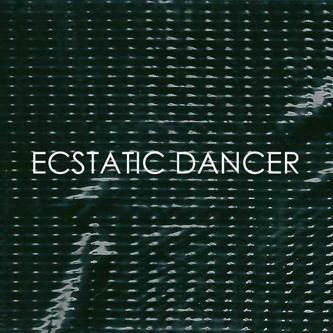 'Ecstatic Dancer' certainly has the moves but it's more ket and skunk than Es and whiz. If that sounds like your kind of scene, however, you can download this mother right now.